Xavier Aptitude Test is an online-computer based entrance examination conducted every year by Xavier Labour Relation Institute (XLRI) on behalf of Xavier Association of Management Institutes (XAMI). XAT scores are primarily criterion for admission in MBA and other management courses at XLRI and over 150 more business schools that accept XAT. XAT is conducted every year in multiple test centers in 47 cities across India and two international cities namely Dubai and Kathmandu. The admission process in top MBA colleges in India accepting XAT score is expected to open in the month of September/October. 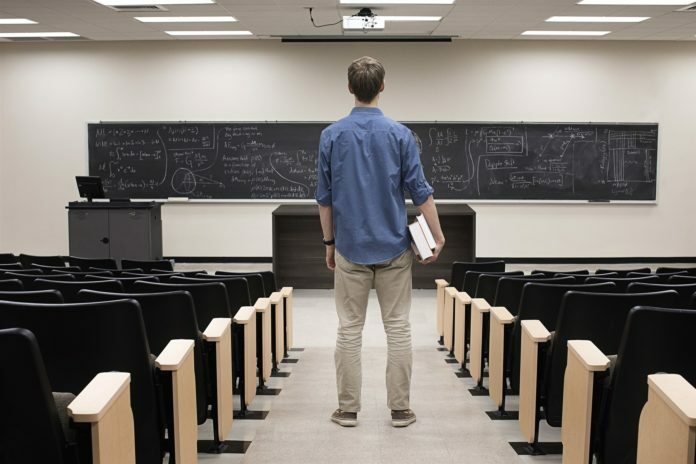 Many of these MBA colleges in India accepting XAT score keep their admission process open till the XAT result is declared. The MBA colleges accepting XAT 2019 score prepare or issue their own XAT 2019 cut-offs and candidates falling within the cut-off range are called in for further admission rounds i.e. Personal Interview, WAT and Group Discussion. 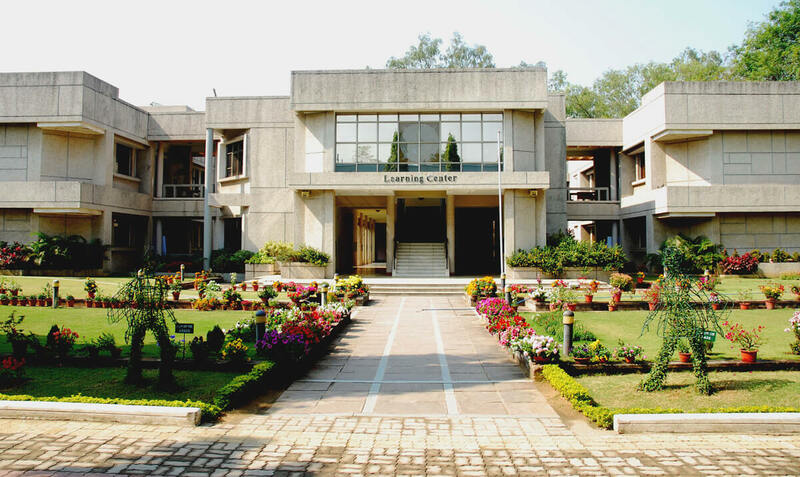 XLRI Jamshedpur, the oldest business school in India was established in 1949, is the most reputed management campuses in India because of its flagship Business Management (PGDMB) course which has consistently secured a place among the top 5 of India and Legendary Human Resource Management (PGDHRM) course, the finest in the Asia Pacific. It has been ranked 10th amongst top b-schools by NIRF, Ministry of Human Resource Development in 2018. It was ranked 3rd amongst best b-schools by Business Today in 2017. It has an International Partnership with Tulane University, Escade Business School, University of Virginia, Aston Business School and Audencia Business School. The prestigious Institute was established in 1979, located in Chennai, Tamil Nadu. The Institute aims to form compotent and committed leaders who are ethical, principle-centred, socially responsible, with a global perspective. It offers a two year PGDM course, apporoved by AICTE and recognized by AIU. it also offers other programs which include Part-time PGDM, Ph.D. and one year executive diploma programs. The Institue is run by the world famous educators, the Jesuits. It always focuses on Excellence and Ethics. It has an experience of 40 years in Magement Education. It is ranked no. 32 by NIRF out of 487 participants in the first attempt. it also has international collaborations with institutions in 5 European, 3 Asian, 2 American, Australian, and African Countries. It has Centres of excellence in Logistics and Supply Chain, Business Ethics, Corporate Governance etc. S P Jain Institute of Mangement and Research (SPJIMR) is a private graduate business school located in Mumbai, Maharashtra. 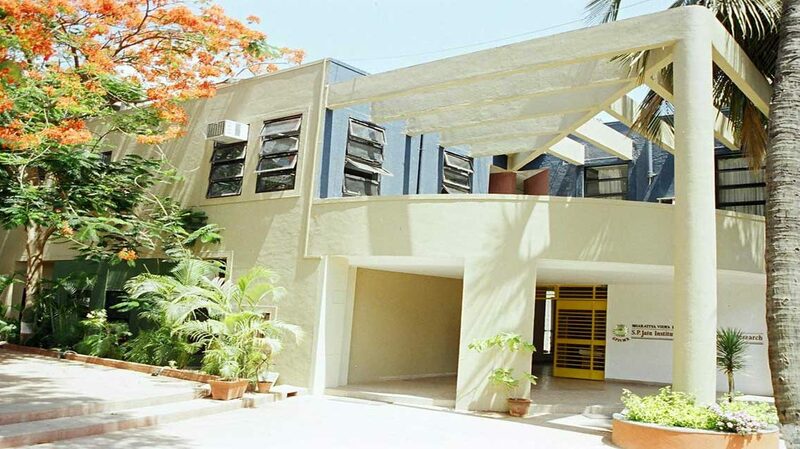 It was founded by the Bharatiya Vidya Bhawan in 1981, it was inaugurated by Mrgaret Thatcher, the then British Prime Minister. The Institute has been ranked 19th in the management category for the year 2018 as per National Institute Ranking Framework (NIRF). It signs MoU with Khadi and Village Industries Commission to provide project consultancy. The Institute is associated with AMBA, the UK-based global accreditation agency. It is ranked 4th by Business Today amongst the top 10 B-school survey in the country. The Institute offers a comprehensive course named PG lab that helps build personal leadership and team skills through indoor and outdoor activities. It also has MoU with Waikato Management School, New Zealand that will explore and build opportunities for the students. 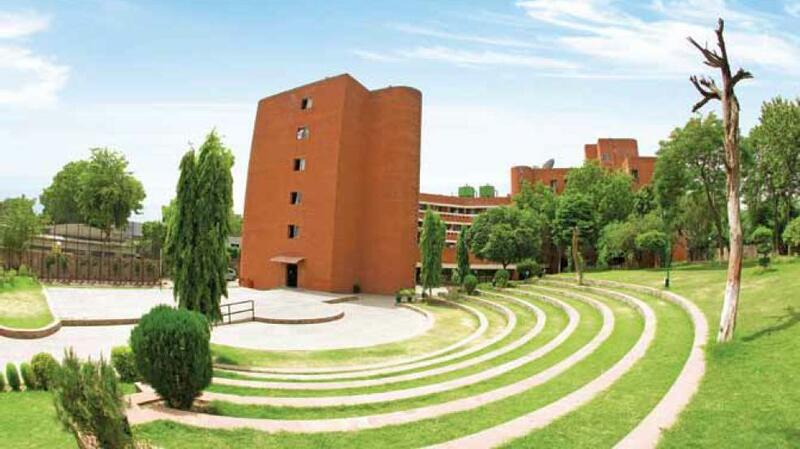 Institute of Management Technology, Ghaziabad is broadly acknowledged as a centre for excellence for management education, founded in 1980 by Industrialist Mahendra Nath. All courses offered by the Institute are approved by AICTE, Government of India, it got AICTE approval in 1983. The Institute is accredited by AACSB International. It has been ranked 10th overall by NHRDN B School Ranking 2017-18. It has been ranked 24th among management schools in India by the National Institutional Ranking Framework. IMT has four campuses across India which include IMT Ghaziabad, IMT Nagpur, IMT Dubai, IMT Hyderabad. The Institute provides various courses including PGDM Dual Country Programme (DCP), Post Graduate Diploma in Management (PGDM) Executive, Post Graduate Diploma in Management (PGDM) Part Time, Post Graduate Programme in Management (PGPM), and PG Program in Management. T.A. Pai Management Institute, Manipal is a private autonomous business school in India. It was founded by the visionary , Late Shri. T.A. Pai in 1980. It is a leading business school in India located in the university town of Manipal near the temple town of Udupi in Karnataka. Itis the secong B-school in India to get global accreditation to the Association of Advance Collegiate Schools of Business (AACSB) after Indian School of Business. It currently offers two full-time 2 year PGDM programs and has recently started a postgraduate program in Banking and Financial Services. 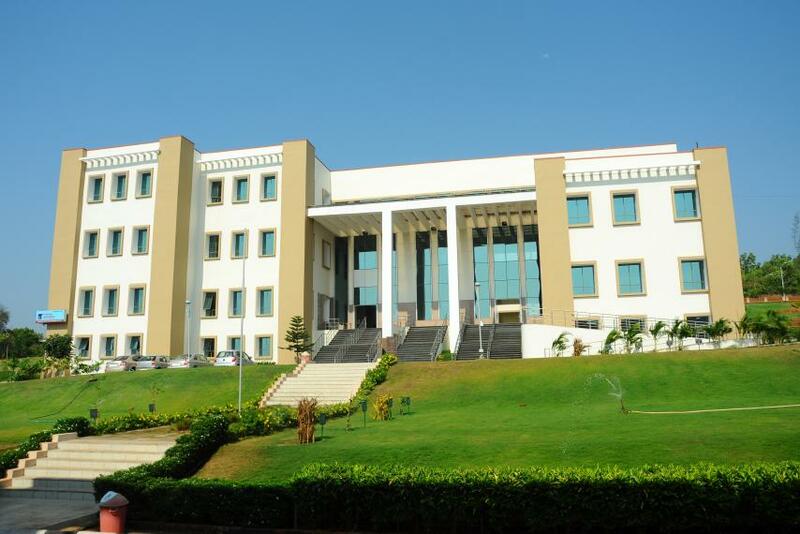 Xavier Institute of Management, also known as XIMB is situated in Bhubaneswar. It was founded after a social contract between the OJS (Orissa Jesuit Society) and Government of Orissa. The Management of the Institute is regulated by the Government. It was established in the year 1987. XIMB offers two years MBA in Business Management, MBA Global and Doctorate Programs. The Instiute is accredited by AICTE and UGC. The Awards received by XIMB, XUB has been given a special recognition “Peak of Success” by the World Confederation of Business at Las Vegas, USA. The Institute has been awarded with three Palmes of Eduniversal International Scientific Committee. The Institute also received international Diamond Star for Quality Award 2016 from Business Initiative Directions in Paris for its commitment to Quality and Excellence. 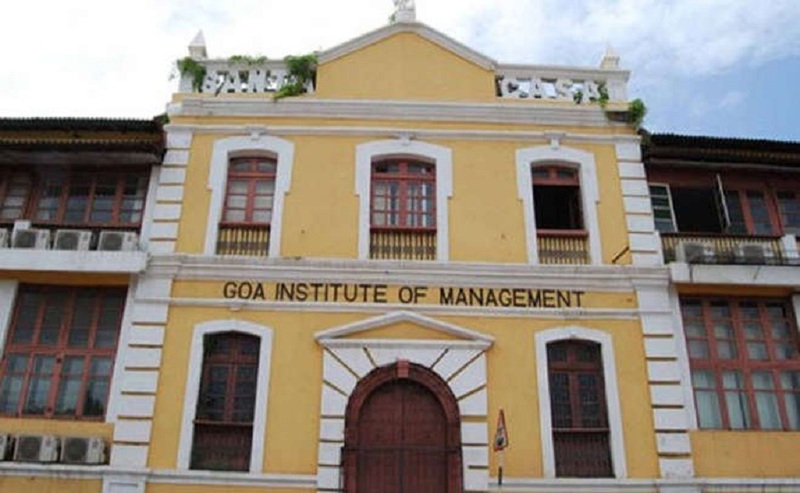 The Goa Institute of Management is a premier business school of India located in the state of Goa. The autonomous school is governed by a board and offers full-time MBA (PGDM) program and a full-time MBA (PGDM)- Healthcare Management program and Executive MBA (3 years) and also is a Research Centre for Ph.D. programs in management. The Institute is accredited by National Board of Accreditation and approved by All India Council for Technical Education. International management Institute was established in 1981 in collaboration with IMI, Geneva. It is one of only five B-schools in India to get accreditation from the accreditation agency, AMBA. It has also got accreditation by South Asian Quality Assurance System (SAQS). The Institute received United Nations Development Program (UNDP) assistance for promoting internationally oriented management education. 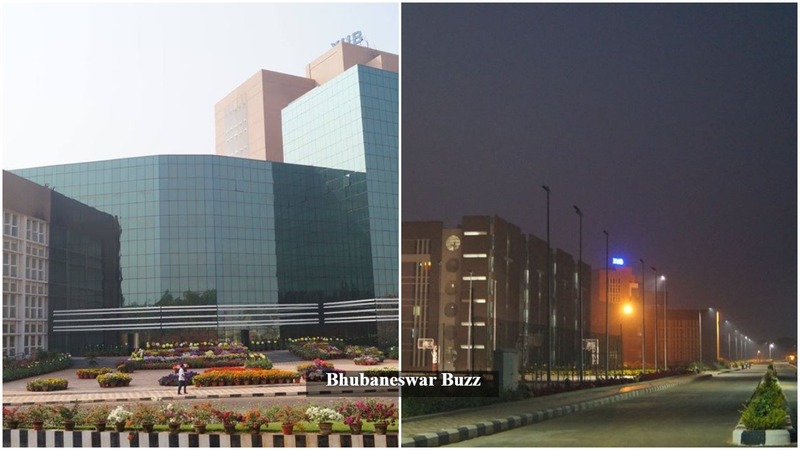 The main campus is located in Qutab Institutional Area, New Delhi and its other campuses are located in Kolkata and Bhubaneswar. K. J. Somaiya Institute of Management Studies and Research came into existence in 1981 and gives experiential learning in all its educational programmes to produce educated learners who are awake to new, challenging possibilities and provides meaningful and relevant management education. The institute has autonomous status, granted by UGC and notified by the University of Mumbai. 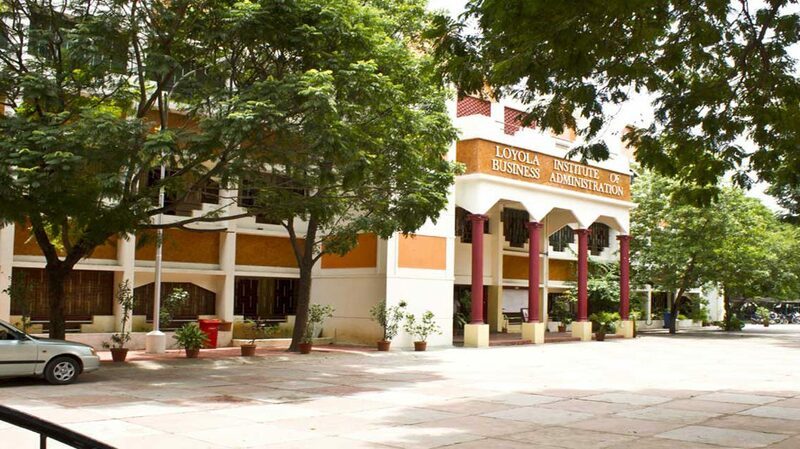 K. J. Somaiya is consistently ranked among top 25 management institutes and top 10 private sector B-schools in India. SIMSR offers full time, part time and executive programmes in Business Management along with Masters in Computer Applications and Doctoral Programmes. All the programmes at K. J. Somaiya are approved by All India Council of Technical Education, Ministry Of HRD, Govt. of India and University of Mumbai. PGDM at K J Somaiya is accredited by National Board of Accreditation (NBA), a body of AICTE, Ministry of HRD, and Govt. of India. The Birla Institute of Management Technology (BIMTECH) was established in 1988 under the aegis of the Birla Academy of Art and Culture. Syt. B. K. Birla, Chairperson of the B. K. Birla Group of Companies and Late Dr. (Smt.) Sarala Birla, are the founders of BIMTECH. BIMTECH has shown extraordinary growth in the country in the last 5 years. It envisions developing ethical leaders with entrepreneurial and global mindset striving for sustainability and inclusive growth. The Institute is ranked 14th Among Govt. & Private B-Schools by NHRDN-Shine (HT Media) Management Institutes Ranking 2018. The Institute is governed by an eminent Board of Governors mostly drawn from the top echelons of the industry. 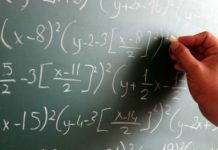 I am looking for XLRI project management courses online, how to apply to them?